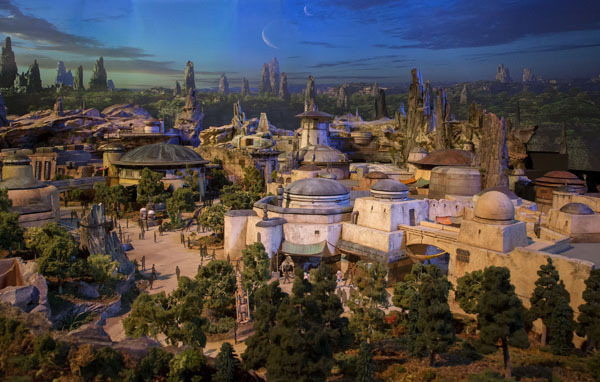 The awesome guys at Inside the Magic managed to get an interview with Walt Disney Imagineer Scott Trowbridge who gave away some brand new details on Star Wars Land at both Disneyland and Walt Disney World. 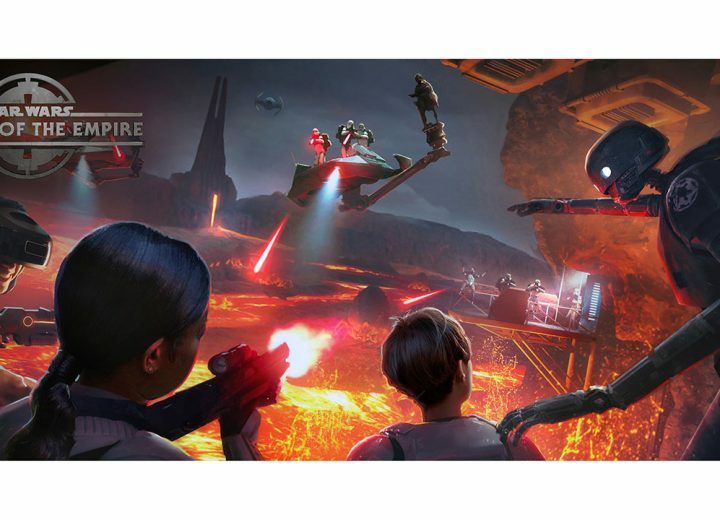 Galactic Credits seem to be central to the entire guest experience at Star Wars Land with an interesting example given from the upcoming Millennium Falcon attraction. In the example Scott talks about how if you bang up the Falcon in the attraction (guests will have the ability to steer) you might find that that has repercussions on how you experience the rest of Star Wars Land after the attraction. The example given is that perhaps you might hear from someone when stepping into the local Cantina that you now have a bounty on your head because of the damage you caused to the Falcon and owing more credits than you have. 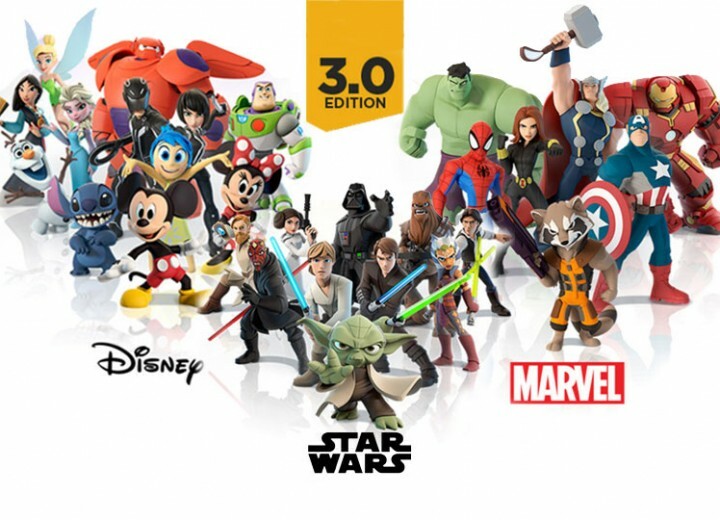 Those not wishing to participate this deeply in the Star Wars Universe will have the option to just relax but it will be interesting to see just how Disney plans on being able to track guests to this granular level. Especially when you consider there are no MagicBands at Disneyland currently. 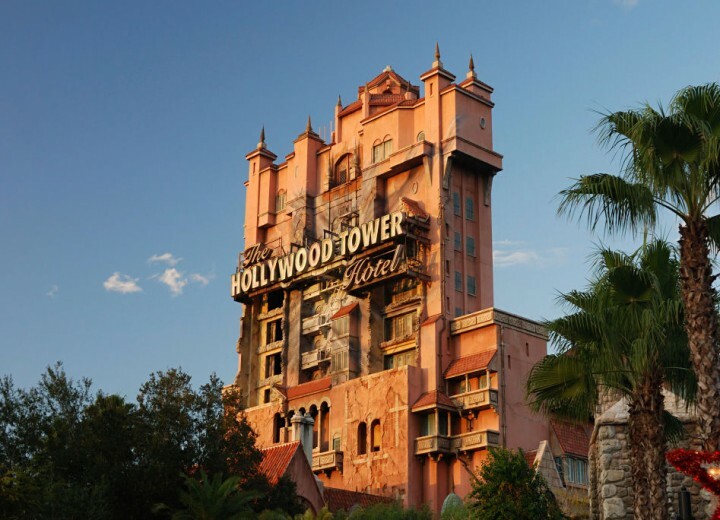 More on this will likely be revealed in the Disney Parks presentation tomorrow! 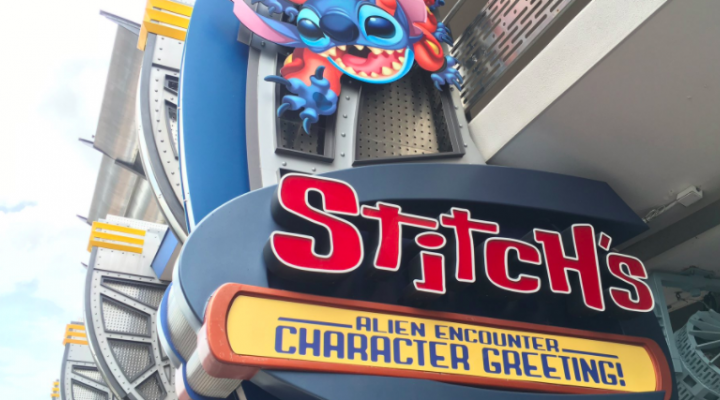 Stitch’s Great Escape Being Replaced at Magic Kingdom?